A properly maintained home comfort system will last longer, have fewer breakdowns and cost you less money to operate. 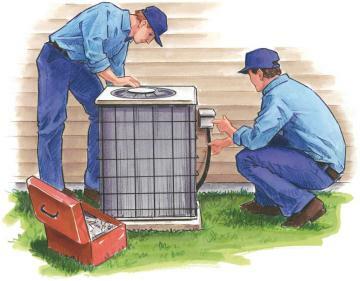 Sullivan Heating and Cooling is a full service family owned and operated heating and air conditioning company located in Buffalo, New York that strives to exceed the expectations of our customers through friendly, efficient customer service and quality installations. Sullivan Heating & Cooling is a certified TRANE™ Comfort Specialist. What does being a TRANE™ comfort specialist mean? It means that we deal with only the finest products. Being a certified TRANE™ Comfort Specialist means that we are recognized for our superior service, installation, training, and customer satisfaction. There are many dealers who offer TRANE™ products, but only the best get to qualify to be certified specialists. Not only are Certified Comfort Specialists the best at the moment, but we are dedicated to continued training and education to stay on top in the future, too. You simply cannot go wrong with a TRANE™ Comfort Specialist. Our specialty is making sure that you have an HVAC system that provides the best comfort, efficiency, and reliability possible. 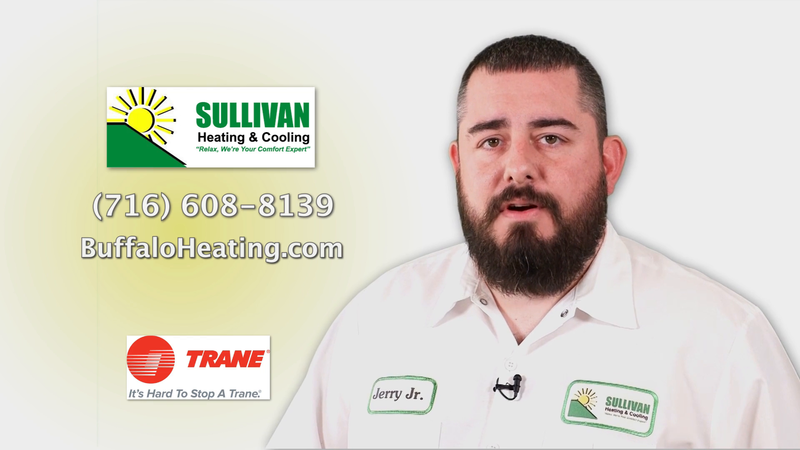 Sullivan Heating and Cooling - Jerry Jr.
Be the first to write a review for Sullivan Heating & Cooling!